I have realized, I can’t live without cake. I thrive on cake, be it baking or eating it. I am addicted to the warm smell of freshly baked cake. 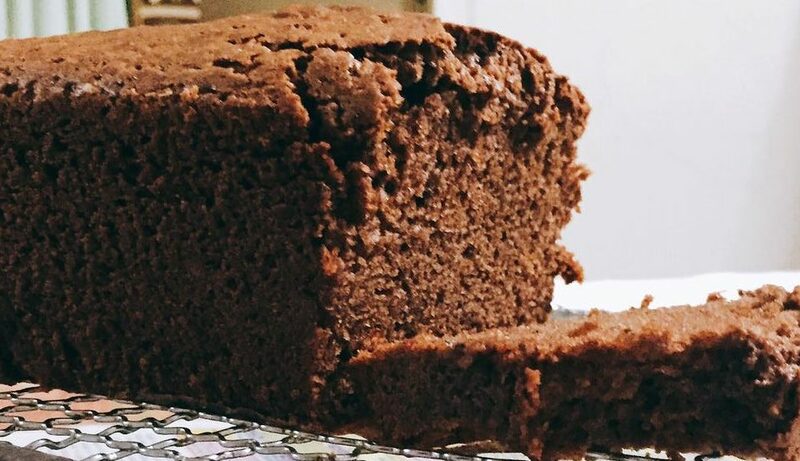 I started baking because I love to eat cake. Now, as it is my business, i get to eat less and bake more. However, if I am not doing orders for few days, I suffer from cakelessness and bake to boost my mood. In office my afternoon snack is a cup of milk tea with Star Bakery’s vanilla loaf cake. It makes a delicious afternoon treat. Few days back my friend treated me with Star Bakery’s Ovaltine Cake. It was really very yummy and goes so well with tea. 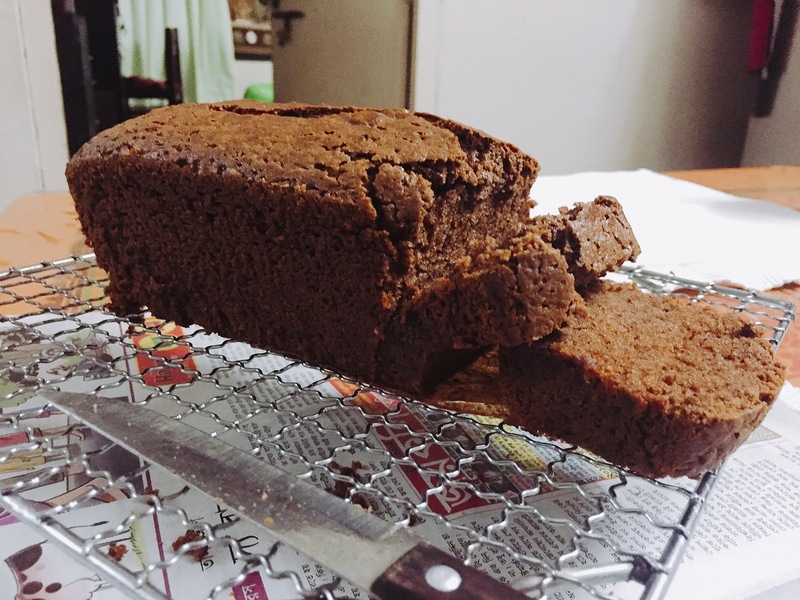 Yesterday, I was home and suddenly during my afternoon tea time, I started craving for an ovaltine cake. My wish is my command, and in 40 minutes I was eating a warm slice of heavenly ovaltine cake with tea. To be really honest, I don’t remember the measurements. I confidently used my ingredients, trusting my instincts. But it was so tasty, that I felt obliged to share it with my readers. It is very easy, make the batter at one go, no wet or dry bowls and mixing alternatively. I put all the items together, gave it a good stir and sent to oven. Don’t give it to your guests, save it for yourself and remember to stick a note on it saying “save some for me” when you keep it in the fridge. Mix all ingredients together until well combined. Take a loaf pan, place a baking paper inside, and butter the sides of the pan. Bake in a pre heated oven 180c for 35 minutes or until skewer comes out clean in a loaf tin.